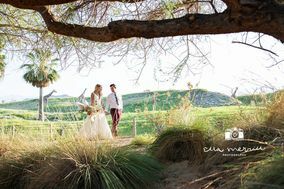 Southern California is home to hundreds of Inland Empire wedding photographers that are available for your big day. 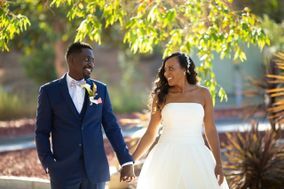 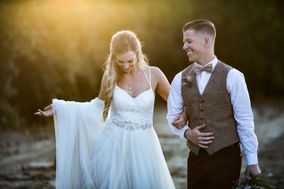 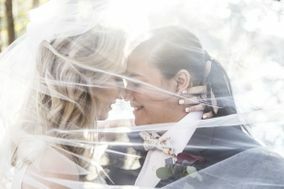 Whether you’re getting married at a desert venue in Palm Springs or a lush vineyard in Temecula, Inland Empire wedding photographers are essential when it comes to capturing those priceless wedding day moments. 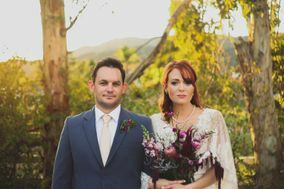 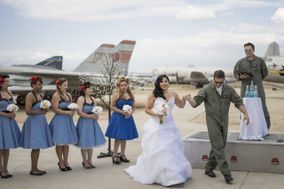 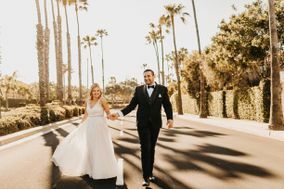 East of Los Angeles and north of San Diego, California’s Inland Empire is a sprawling region that features a number of vibrant urban communities and scenic state parks, both of which make it an excellent choice for weddings of all kinds. 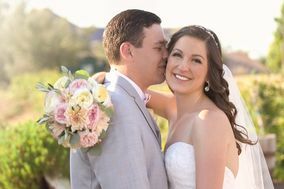 No matter where you choose to hold your Inland Empire wedding, it’s important to have a professional wedding photographer present to capture all of the day’s special moments. 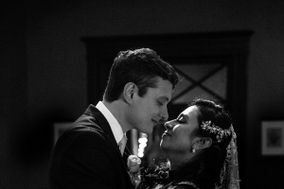 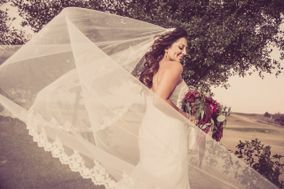 Unsure of how to start looking for talented Inland Empire wedding photographers? 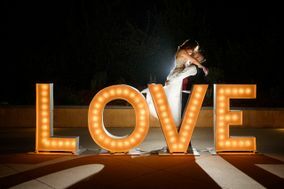 Here at WeddingWire, we have all the information you need to make an informed decision. 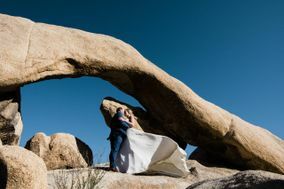 In addition to its numerous scenic destinations, the Inland Empire is also home to hundreds of wedding photographers — at least one of which will be the right fit for your wedding. 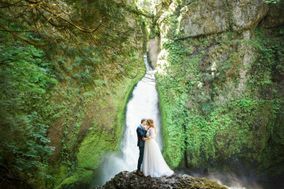 To help narrow down your many choices, read online reviews and browse the portfolios of the photographers that interest you. 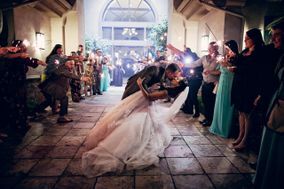 That way, you’ll be able to read what others have said and you’ll get a firsthand look at each photographer’s style. 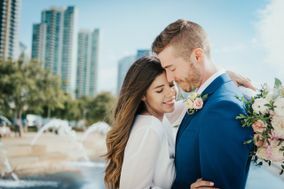 Speaking of firsthand looks, choose to schedule in-person interviews with your top photographer choices so you can get a good idea of what it will be like to work with each of them on your wedding day. 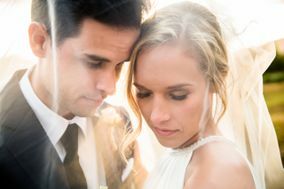 As a last consideration, you’ll want to leave room in your wedding budget to pay your photographer. 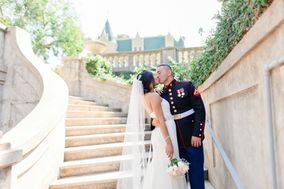 Most professionals in the Inland Empire charge upwards of $1,000 for a full wedding day package, although prices increase depending on what services you require. 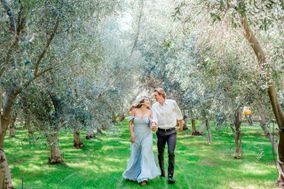 You have a good idea of how to find a photographer, and you’ve found the person you want to spend forever with, but you’re unsure of where to take pictures in the Inland Empire on your Big Day. 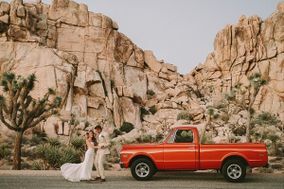 For those looking for natural wonders, check out the region’s state parks, including Joshua Tree, the San Gabriel Mountains and more. 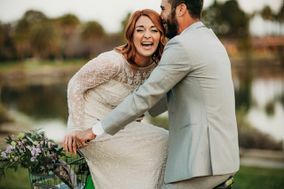 The Inland Empire is also home to scenic urban destinations, including spots in downtown Riverside, San Bernadino or Redlands — each of which also make excellent locations for wedding photos. 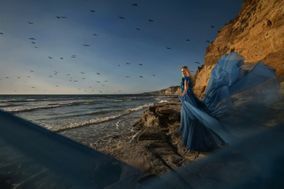 Perhaps the biggest draw of the Inland Empire is its predictable weather. 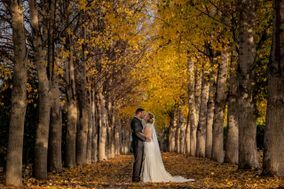 You can expect clear skies and warm weather 12 months out of the year. 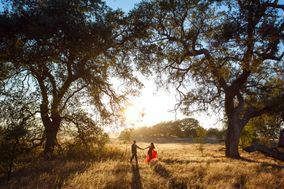 Of course, the winters are slightly cooler and have a higher chance of overcast skies, but rarely does any part of the Inland Empire dip below freezing. 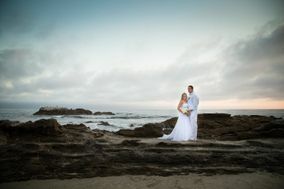 Rain is also an uncommon occurrence. 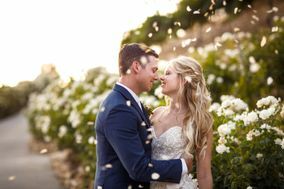 However, you will need to think about the heat: summer temperatures often soar above 100 degrees Fahrenheit from June through August. 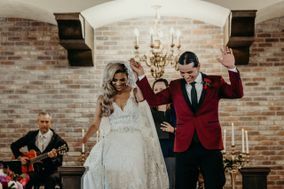 If you’re not a big fan of fun in the sun, it may be a good idea to book a wedding venue with ample indoor accommodations for air-conditioned comfort, or pick a different season for your wedding celebration. 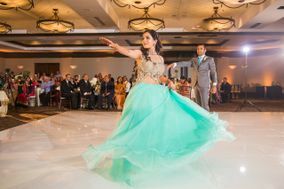 Ready to get started panning your Inland Empire wedding? 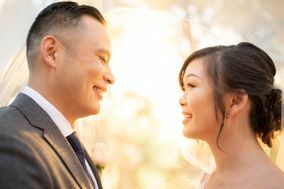 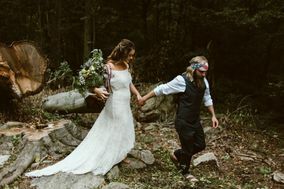 Use our comprehensive, user-friendly wedding planning tools and start building your wedding checklist here on WeddingWire today.